We are pleased to present this fanastic 2 bedroom 2 bathroom quad with offroad parking and overlooking the communal pool located in Playa Flamenca. The lounge is a good size with plenty of room for a dining table leading to the kitchen. 2 bedrooms and 2 bathrooms. 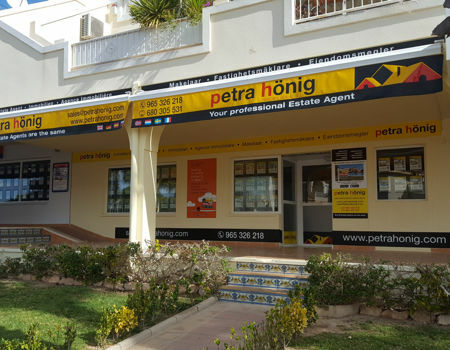 Petra Hönig offers wonderful quad houses for sale in Playa Flamenca to help your life increase in quality of life. Our properties are built with modern materials and high quality. Despite the fact that most of our semi-detached houses are second-hand, they maintain an optimal state for their coexistence. We have 13 great properties for sale in Playa Flamenca so you can choose the townhouse that most catches your attention. In them you can enjoy views of the sea, its large pools or its incredible terraces. One of the main advantages of living in one of our quad houses for sale in Playa Flamenca is the one mentioned above: its distance from the sea. Many of our properties are built a few meters from the beach. If one of the objectives you are looking for in a house is to be close to the sea, in our semi-detached houses you can fulfill your expectations. Playa Flamenca is an urban development located in Orihuela Costa, Alicante. Many of the inhabitants of this place are foreigners who come here in search of a good climate. And they find it. If you are looking for a home that is located in a place that offers an ideal climate both in winter and summer, try our townhouses in Playa Flamenca. The other benefits of living in one of our properties are the views. Some of our homes are oriented so that the owner can enjoy a beautiful view of the Mediterranean coast. Playa Flamenca is also a splendid beach with clear water and virgin sand. 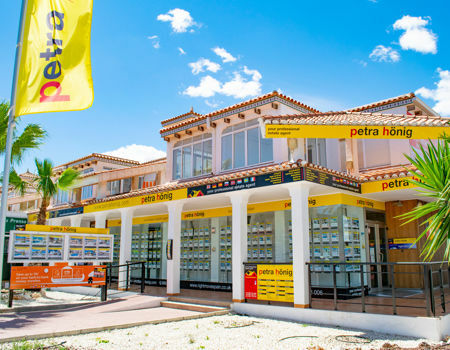 Its perfect daily care, allows its tourists to enjoy one of the most popular areas of Orihuela Costa. Come and meet us in Orihuela Costa and start to try our quad houses for sale in Playa Flamenca. 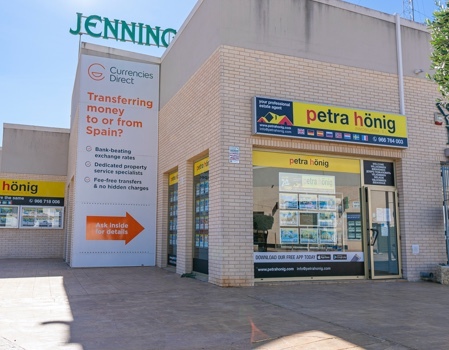 Our professionals are waiting for you in our new office in Playa Flamenca, located at Calle Niagara, No. 39. Residencial Miraflores III. Bq. 7, PHASE B, local 4. 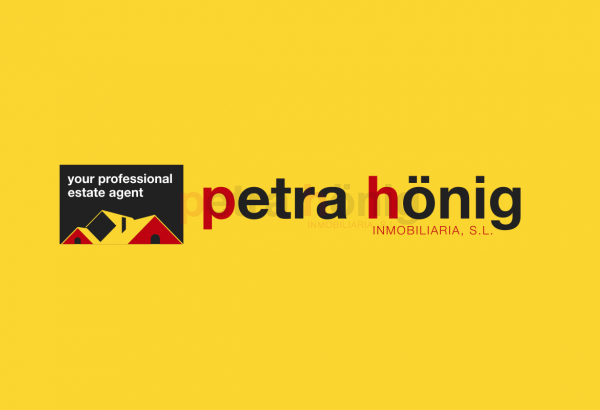 If you prefer to communicate with us via email, you can send us a message to our email: info@petrahonig.com. The moment your email arrives, we will answer you.